The other day, I made a slow cooker roast dinner for my husband. Since this isn’t one of my favorite meals, I decided to use the left over roast for something other than just left overs. It’s also pretty warm in Canada right not. We don’t have an air conditioner so I had to come up with something I could cook on the barbeque. I did a search on the internet for creative ideas “how to use left over roast”. There were hundreds of ideas from shredded beef casseroles to BBQ roast beef sandwiches. None of the suggestions I found tempted my taste buds, so I came up with this as an alternative. My roots are in California where there are tons of great Mexican restaurants, so I have a special spot in my heart for enchiladas, tacos and burritos. I also have a love for fresh grown vegetables, zucchini being the freshest veggie in the market right now. 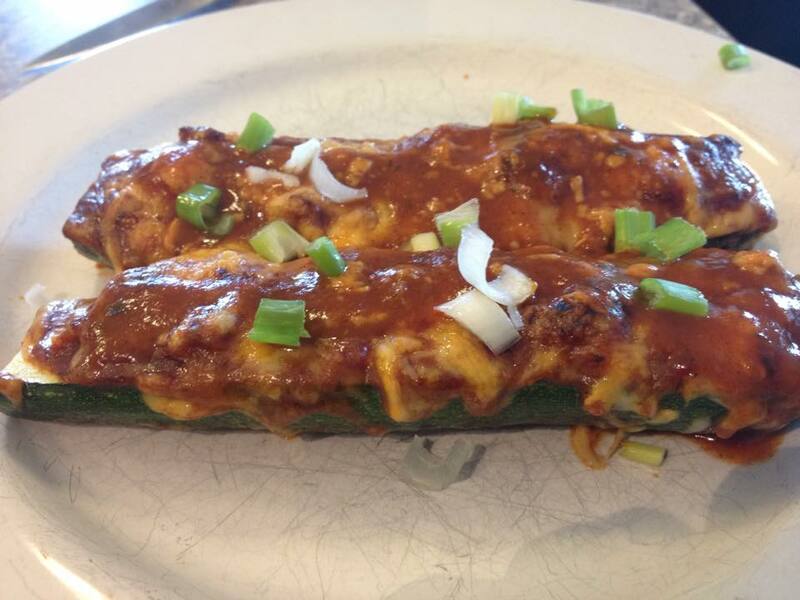 So the wheels started turning and “beef enchilada stuffed zucchini” was created. I am not creative enough to make an enchilada sauce without some kind of instruction so I went to the internet again. Chef Emeril Lagasse has a simple yet flavorful recipe on Food Network. It was for a larger recipe than what I needed, so I split the recipe in half and made a few minor adjustments. 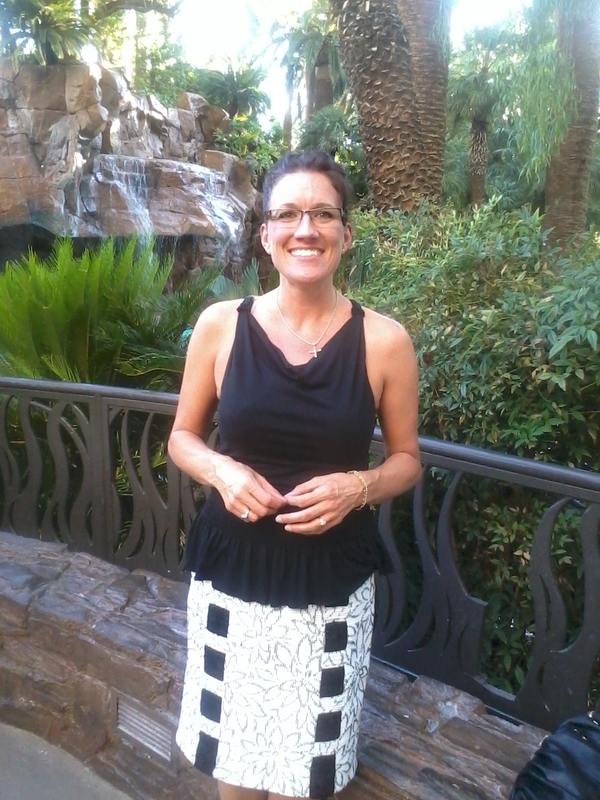 Big shout out to Chef Emeril (oh and if you ever make it to Las Vegas, he has a restaurant in MGM Grande where you can get some amazing meals). 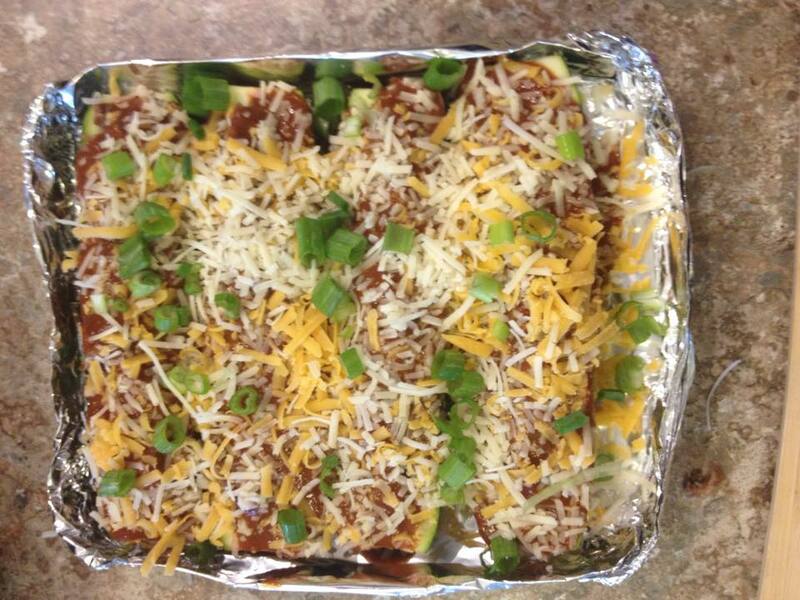 If you have left over beef or an over flow of zucchini from your garden, be sure to try this yummy recipe!! 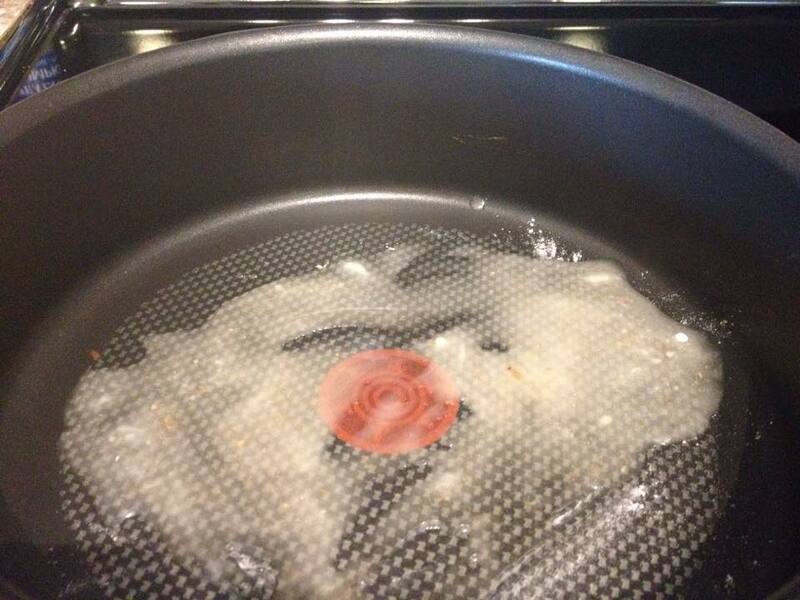 Set skillet on stove top to a medium heat. In a bowl, blend chicken broth and tomato paste. Set aside. 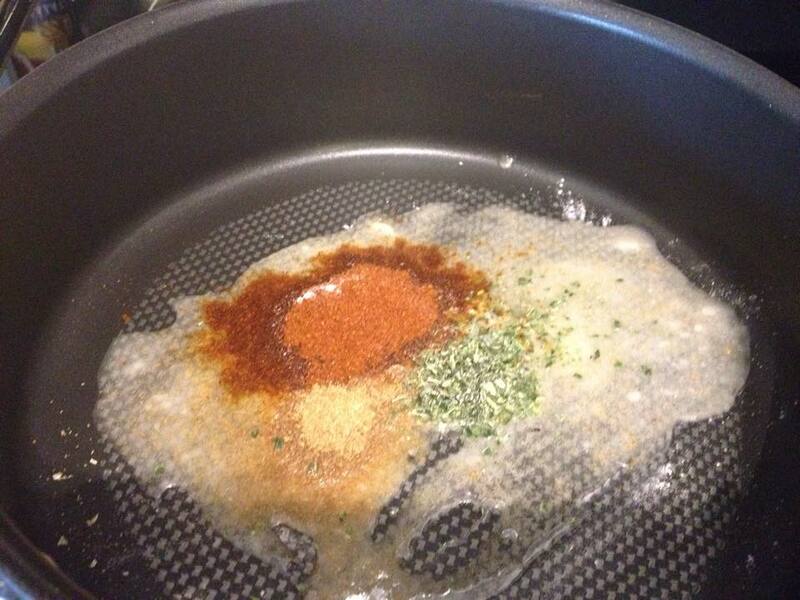 Add all the other spices (chili powder, oregano, cumin & garlic salt). Whisk together. Pour tomato mixture from bowl into skillet. Whisk until blended. Reduce heat to low and let simmer, stirring occasionally, until thickened (about 5 minutes). Set aside. Prepare foil into a square shape – like a mini cookie sheet. Wash zucchini well. Cut the tips off both ends, then cut in half length wise. 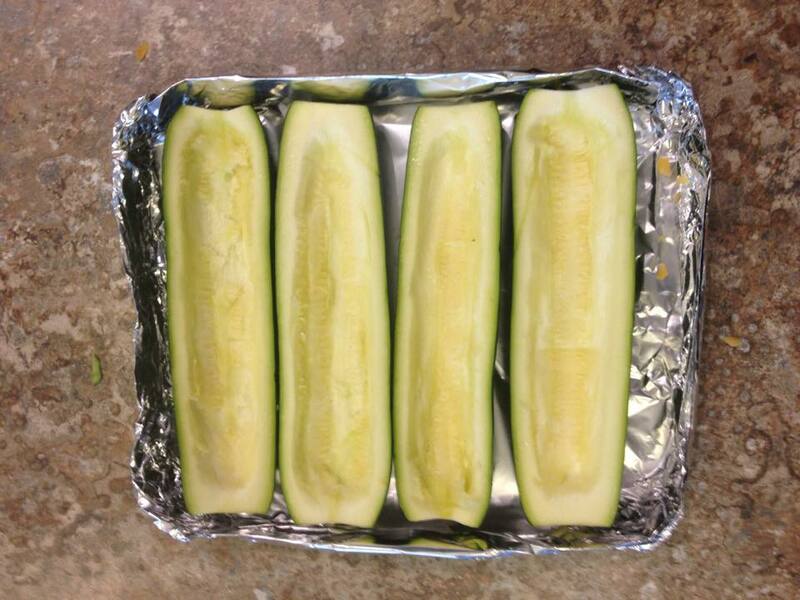 Scoop out the seeds in the center of zucchini halves and place on foil. 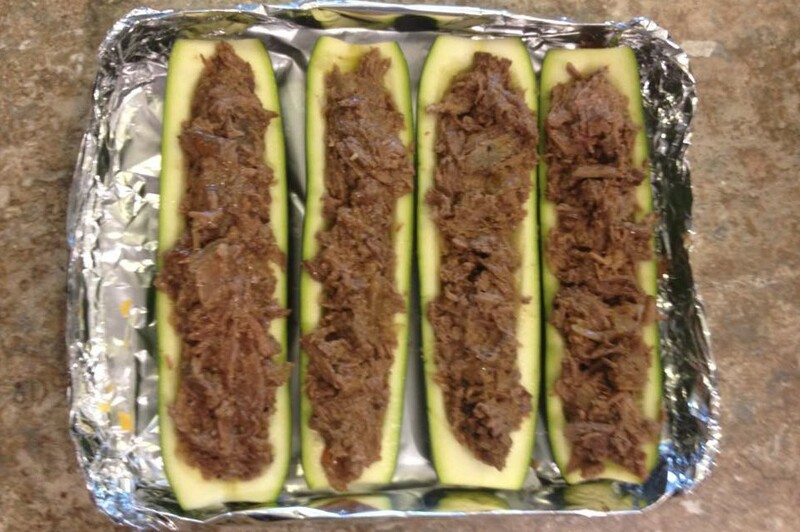 Add 1/4 cup of shredded beef to each zucchini. Add 1/4 cup enchilada sauce to each zucchini. Sprinkle both mozzarella and cheddar cheese on top of enchilada sauce. Sprinkle half the green onions on top of cheese. Bake on the barbeque for approximately 15 minutes, until cheese on top is a little crispy. Remove from barbeque and drizzle any left over sauce on top. Garnish with remaining chopped green onion. In a bowl, blend the tomato paste and chicken broth. I used some of my Nutritious Chicken Broth from my freezer. The easiest way to blend the paste into the broth is to use a whisk. That will take away all the little tomato clumps. In a skillet, temperature set to medium on your stove top, add olive oil and flour. Use your whisk to blend well. Add all your spices. Blend again. 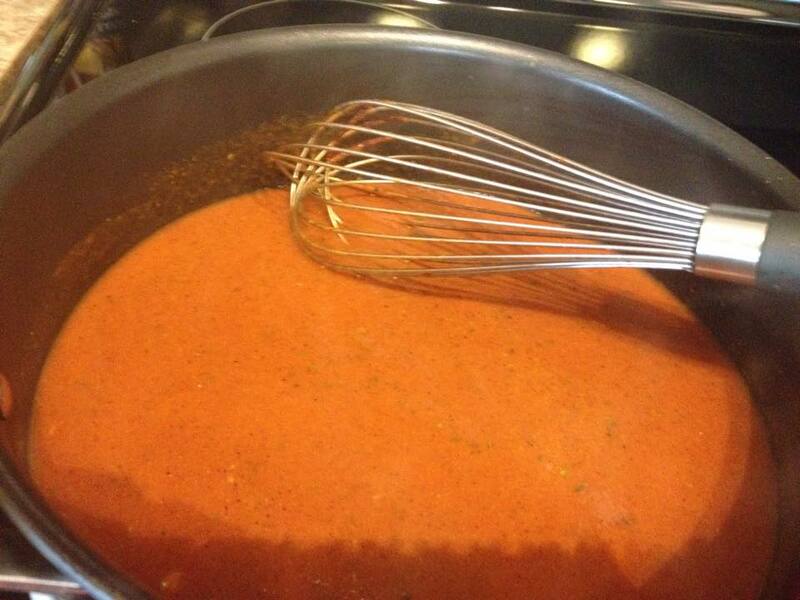 Whisk in the tomato paste and chicken broth mixture. Turn the barbeque on to a low temperature so it can heat up while you prepare the rest of the meal. Wash well. Cut the tips off each end. Slice in half length wise. Scoop out the seeds in the center. Add 1/4 cup shredded beef to each zucchini. 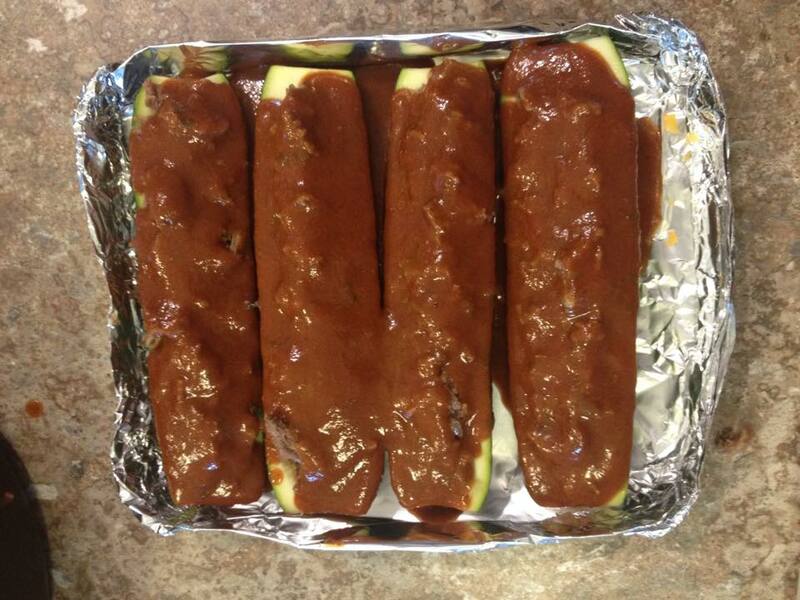 Top each zucchini with 1/4 cup enchilada sauce. 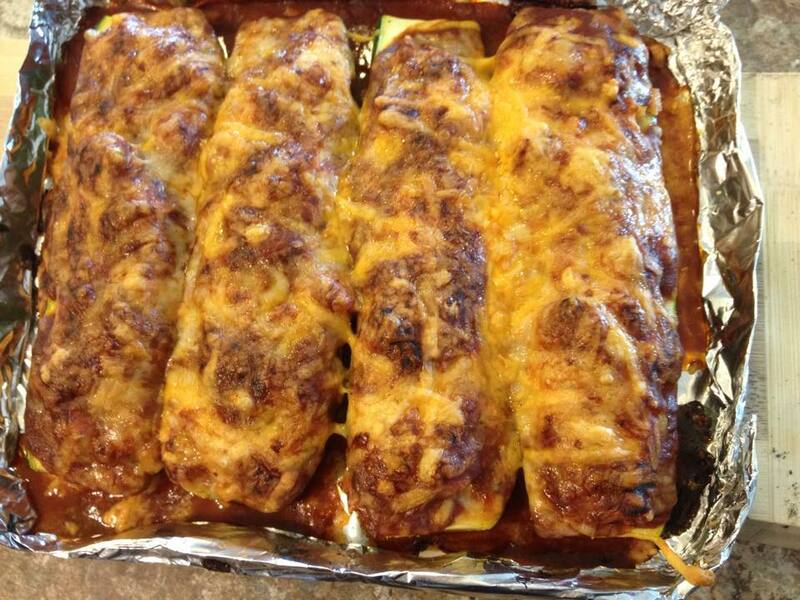 Sprinkle mozzarella, cheddar cheese and zucchini over the sauce. Bake in the barbeque for approximately 15 minutes, until cheese is melted and a little crispy on top. Drizzle remaining sauce and sprinkle remaining green onions for a garnish. SERVE!! If you enjoy this recipe, feel free to share with your friends or on social media. Thank you for stopping by. When I was a little girl we didn’t have a lot of extra money which meant meals were often simple and always budget friendly. One of the meals my mom used to make was “chicken and rice”. A homemade chicken broth with rice cooked in the broth. No frills. Just chicken, rice, salt and pepper. (still one of my favorite meals!! )………..The secret ingredient was the broth. My mom didn’t spend $3 on a pint of watered down broth from the grocery store. She took the left over carcass from a roasted chicken and made her own. She covered the carcass with water and boiled it until all the left over bits of meat and bones just fell apart. 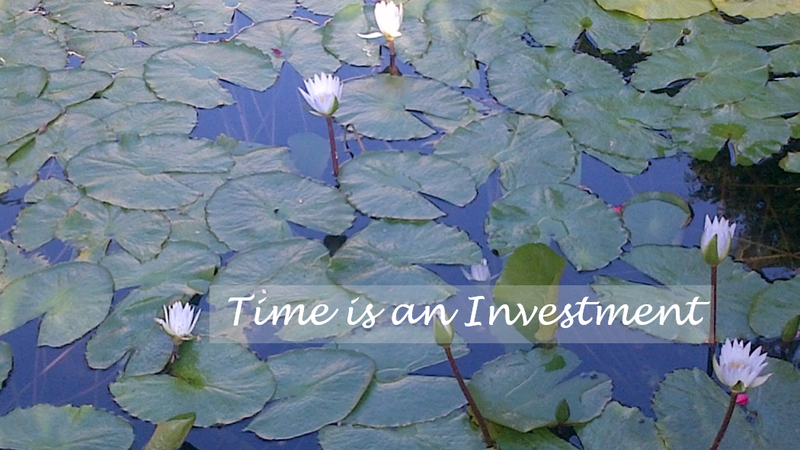 My finances became tight and I found myself doing things the way my mom used too, in order to feed my own children. 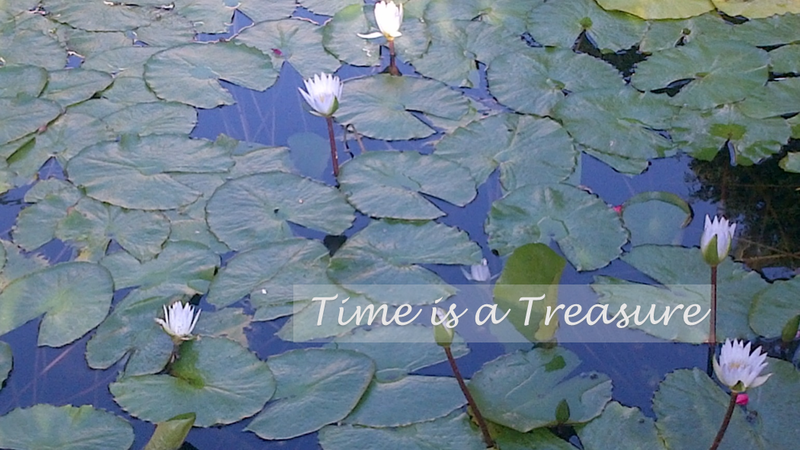 Trying to save a few pennies, I learned what my mom had known for years. A bit of invested time and left over bones from a chicken dinner can be turned into a super healthy broth that can be used a zillion different ways. Think about this. If you’re already buying a chicken or pieces of chicken (anything with bones), making this broth is a net cost of zero!!. It’s like FREE food. How can you argue with that!!! Bones from a whole chicken or parts of a chicken to equal same amount. Large pot with a lid. Second pot or large bowl. Take left over bones from a chicken dinner. Put the meat in a pot and cover almost to the top of the bones. Reduce the heat to a low-medium for about 45 minutes. Make sure it’s on a low boil or all the liquid will boil off and you will lose the broth. Once the bones are broken apart and the cartilage pulls away from the bones easily, remove from heat and let cool. Put your strainer in a large bowl. Pour cooled broth and bones into the strainer, making sure the bowl underneath is catching all the broth. Sift through the bones to keep any extra edible meat. Not only is this broth SUPER friendly on your wallet, but it’s also amazingly healthy. This broth aides in digestion (and leaky gut syndrome). Because of the boiled down cartilage, you get extra glucosamine which helps with joint discomfort. You get to decide how much sodium you want to add. This broth contains a high amount of calcium from the boiled bones. The gelatin in the broth promotes healthy hair and nails. Studies show that homemade chicken soup has soothing immune boosting qualities, not to mention the sheer comfort of sipping on a cup of warm homemade broth when you don’t feel well. Base for any kind of soup or stew. My mom’s chicken and rice. Instead of water in rice/pasta/grains. As a base for gravy. This broth can be frozen in large freezer bags for your next pot of stew or frozen into little ice cubes to use as a flavoring agent in sauces. I also like to freeze single size portions for those times when someone in the house isn’t feeling well. Use any left over chicken bones. It can be a whole chicken or a mix of legs/wings/thighs/bone-in breasts. Put bones into a pot and add enough water to cover the bones. 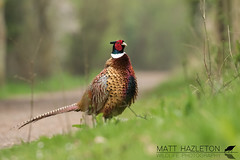 Yes I know, not a pretty photo – BUT, it’s a carcass! Cover pot with a lid and bring to a boil. Reduce heat and simmer for about 45 minutes (until the cartilage easily separates from bones). Put a strainer over another pot or large bowl. Pour broth and bones into the strainer, sifting out the bones and catching the broth in the bowl underneath. Sift through the bones for any left over edible meat. This is what mine looks like at the end. The left is what I kept for my next pot of soup, the middle is what I will feed my little pup Snap and the right is the only part of the chicken that goes in the garbage!! Look at that tiny pile of bones and skin – not much waste there!! ……………… and the final product! (Delicious, nutritious, hearty, SUPER food). TRY this recipe (especially if you hate throwing food away). Feel free to share!! Come visit again for more wallet friendly kitchen tips. It was three days before Christmas and I had just received a phone call from the church that my holiday food box was ready. Being a single mother on a tight budget, free food for my family was a real treat. The box included a 15 pound turkey, several cans of goodies, pumpkin pie, broth, bread and some fresh vegetables. It was like Christmas, before Christmas! To my surprise, the church called me the following day to say that one of the food boxes had not been picked up and they had extra. If I wanted it, come and get it!! Of course, I was thrilled to get the extra food, so went to the church right away. My children, on other hand, were not as excited. As you can imagine, everything we ate for the next 3 weeks was made from turkey. We had turkey sandwiches, turkey omelets, turkey and rice, turkey noodle soup, shredded turkey tacos, and turkey casseroles. I scanned my pantry and refrigerator to see what I had. Then a feeling came over me from when I was a child. My dad and I would stand in the kitchen and make stew with the vegetables he had just harvested from his garden. We would throw in a little of this and a little of that, whatever we had on hand. As I thought about those times, this amazing recipe was born. It’s creative and versatile, packed with flavor. 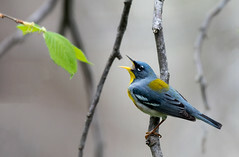 It can be frozen for a later meal. It’s budget friendly, full of nutrition and its comfort food on a cool wintery day. Practically the perfect meal! Put the carcass in a large soup pot. Cover meat with water by two inches. Cover pot with a lid and boil until the meat falls off the bone. Pour broth and bones/meat into a strainer with a large bowl underneath to catch the broth. Remove the meat and set aside. Discard bones. Let the broth cool in the refrigerator until fat layer on top is hard. Scoop off the fat for a healthier soup. In a large soup pot, sauté the celery, garlic and onion until tender. Add the bay leaf, cilantro, spices, meat chunks, diced tomatoes, salsa and broth to the soup pot. Pour the broth back into the soup pot and cover with a lid. Bring to a boil then simmer on low for 45 minutes. Add the can of lentils and simmer for 10 more minutes. Taste test and season with salt and pepper if necessary. 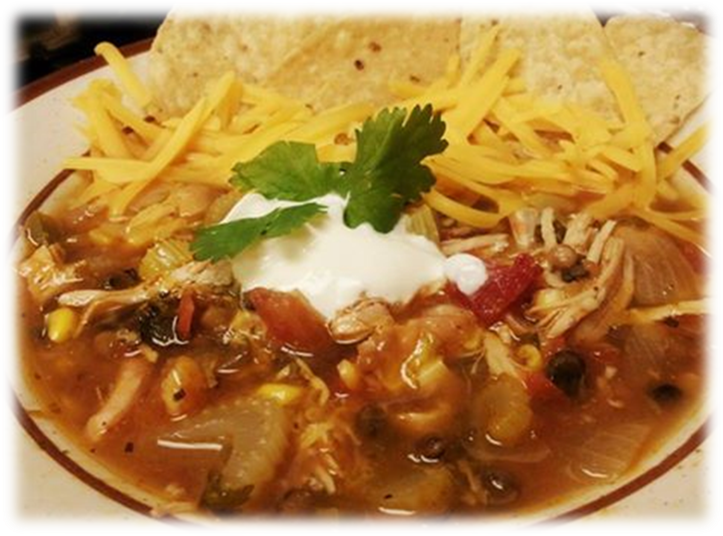 Ladle soup into a large soup bowl, top with a dollop of sour cream and sprinkle crumbled tortilla chips and shredded cheddar. Don’t fret if you’re missing some of the ingredients. The soup is just as tasty with a few of them missing. In fact, no two pots will ever be the same. Each time I make it, I’m missing an ingredient or I add something extra that needs to be used from my refrigerator. If you can make a double batch or you have extra ingredients, add them because the more the better. Remember, you can freeze this soup. Any kind of cheese works!!! For a creamy soup, add a can of cream of chicken soup. Garnish with diced avocado and lemon wedges. 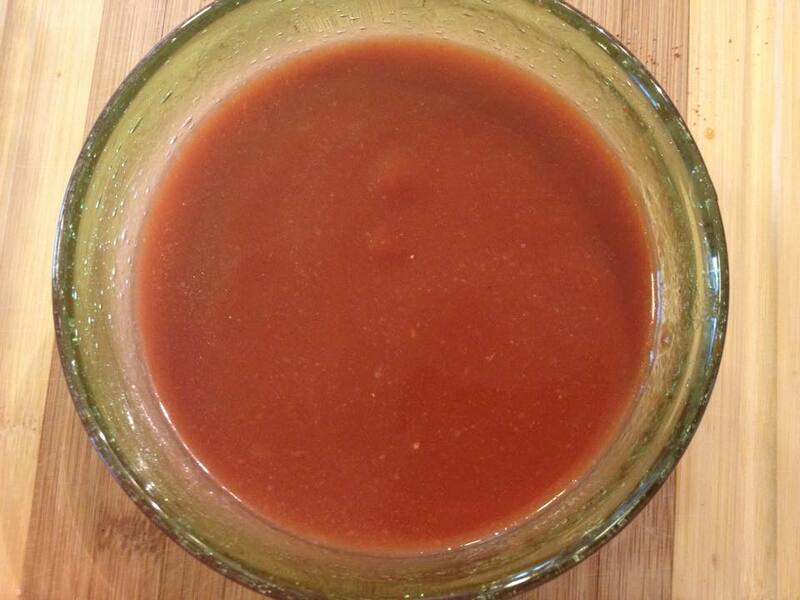 For an extra spicy soup, add a tablespoon of Sriracha sauce. To make this soup go a little farther, add a cup of left over rice when you add the lentils. Or you can add a half cup of uncooked rice at the beginning. Add some chopped collard greens, carrots or broccoli. Add black olives or green onions as a garnish.